Elisa is a pioneer in telecommunications and digital services. Our business is continuously changing. Digitalisation is influencing the work that people do, ways of working, management, tools and the working environment. During our over 136-year history, we have always been enthusiastic about utilising new technologies and ways of working. That is why our vision is to become a recognised international provider of digital services and a brand of excellence. We now serve over 2.8 million customers in Finland, Estonia and internationally. Our core values in all our business are Customer orientation, Responsibility, Renewal, Results orientation and Collaboration. 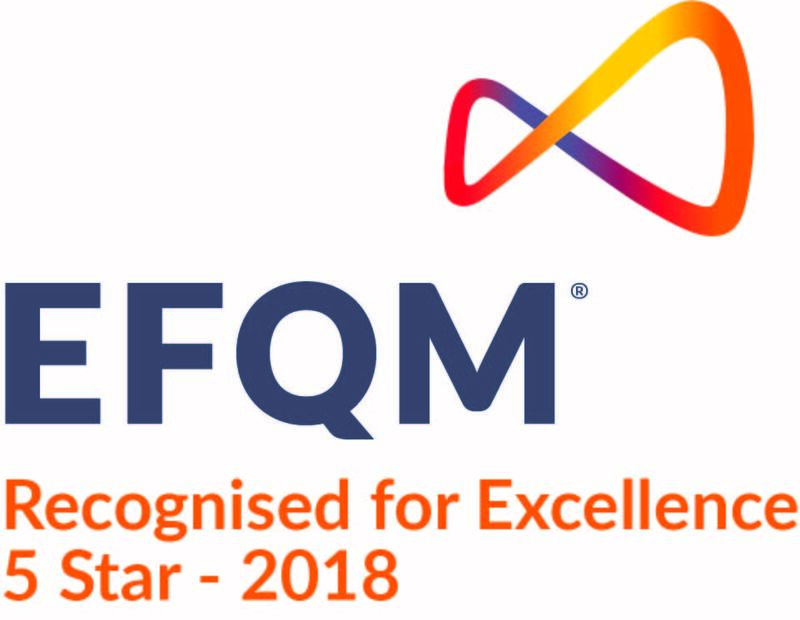 Elisa has been granted the EFQM 5 star Recognised for Excellence certificate. Elisa is commited to responsible operations. In our view sustainability creates long-term value to our shareholders. We promote world class research and have stablished partnerships with over 90 startups. 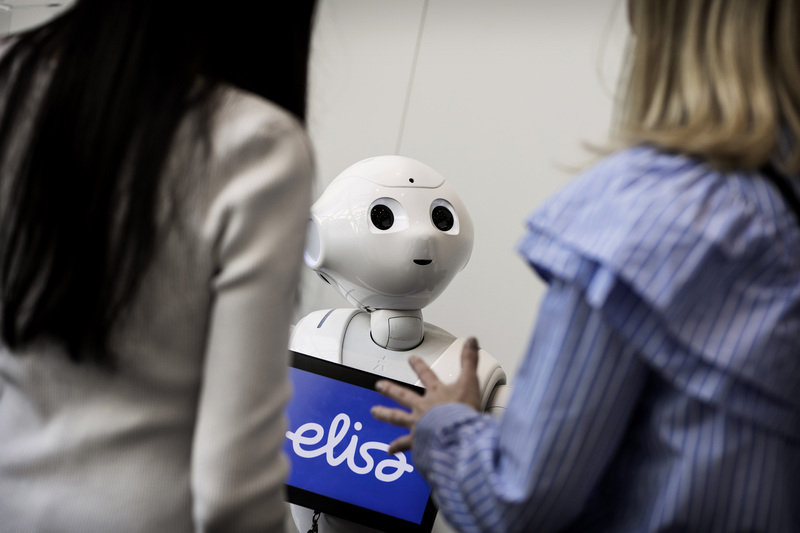 Elisa has been ranked among the best places to work in Finland. 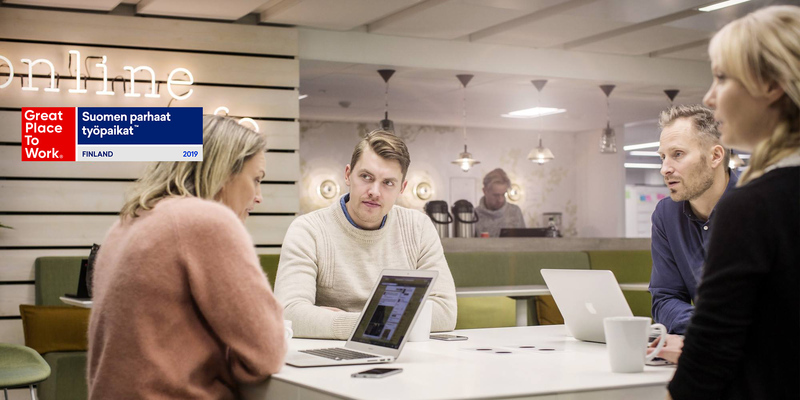 The ranking is based on the Great Place to Work Finland survey which places the most emphasis on how employees evaluate their place to work. We are currently looking for people for these vacancies.Please note that vacancies published in Finnish require fluency in the Finnish language.